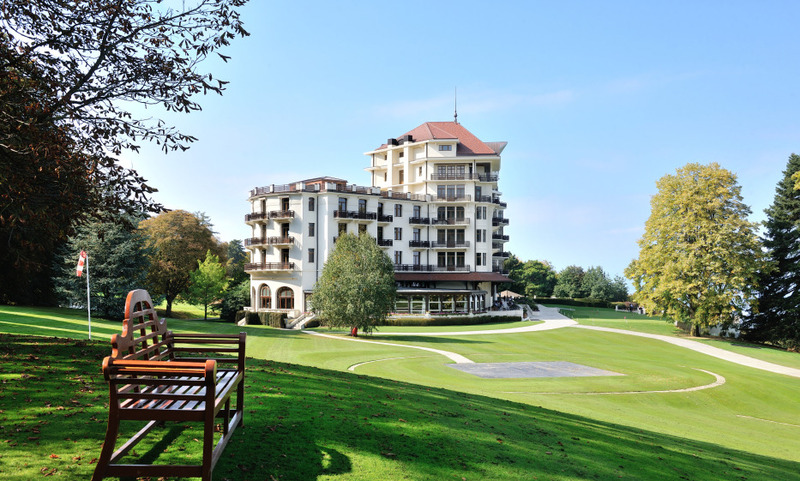 Belle Epoque designs, breathtaking landscapes, excellent golf, and one of the best spas available this side of Lake Geneva… The Royal Evian is luxury wellness at its best. The hotel’s location - perched over Lake Geneva and within 47 acres of pristine parkland - is as removed from the city as they come. Most guest rooms and suites come with balconies and views over the lake or the centennial park, and so does its Michelin-starred restaurant, Les Fresques. If that’s not enough to bring a glow to your complexion, the Spa Evian Source (rated among the best in France), the pools and the many fitness equipment definitely should.